The Gottmans have done 40 years of research with over 3,000 couples, and through that have developed an extensive theory into what makes relationships succeed or fail. This research has also extended into the emotional health of individuals as parents and children as well. 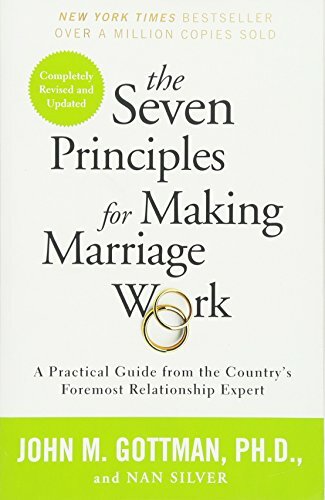 This website contains a wealth of information on marriage and parenting, as well as some resources for purchase. This website has a huge amount of resources for parenting, including articles and videos from over 450 experts and parents. Here you can find information on how to addres scommon parenting challenges from pregnancy through teenage and college years.